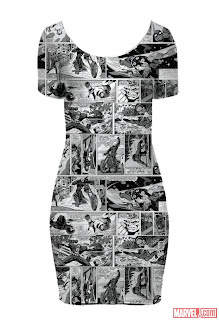 Jedi Mouseketeer: Marvel/Disney Clothing for Females, it's About Time! 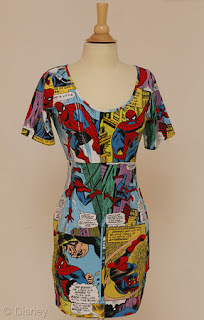 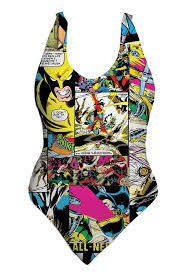 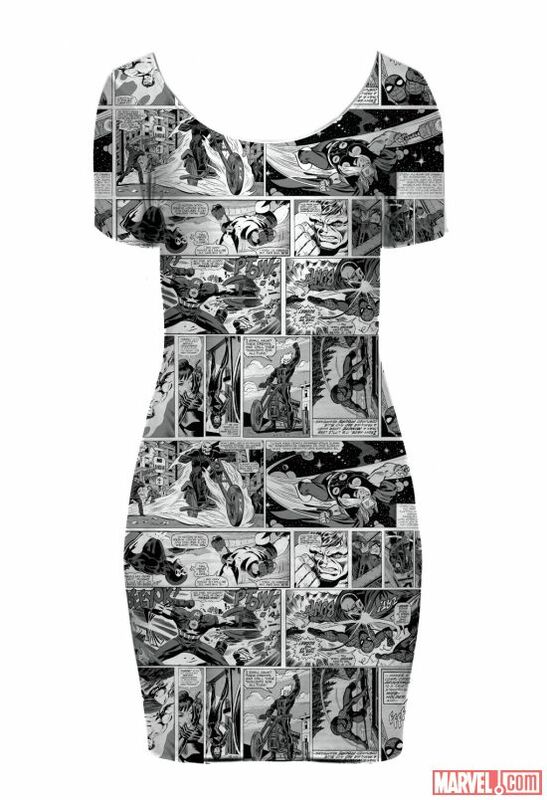 Marvel/Disney Clothing for Females, it's About Time! Labels: Disney Store, Female Clothing, Forever21, Marvel, Marvel Dresses, Marvel Pants, Marvel Swimsuits, Marvel Tops, The Walt Disney Co.